Take charge of your health! Test today! 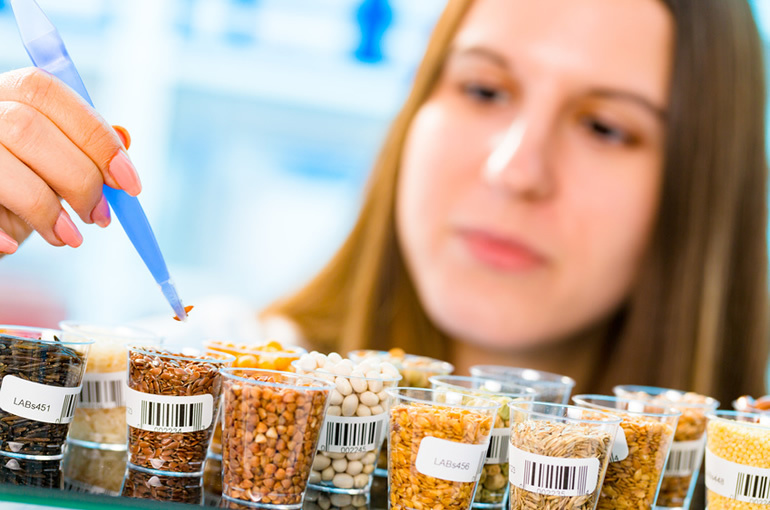 ChemSee-Foods offers detectors to improve food safety in two ways: rapid tests for determining if particular food contaminants are present, and presumptive tests of products for specific contaminants by food inspectors. 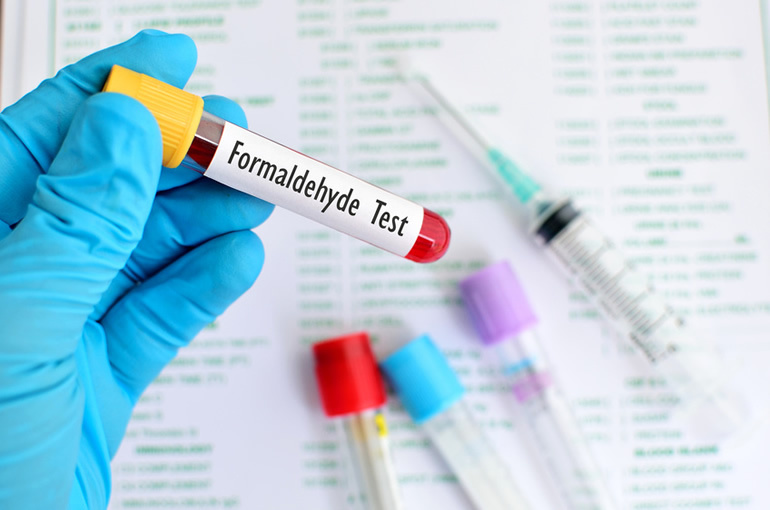 Consumers of foods need to know if they contain excessive and dangerous amounts of formaldehyde. 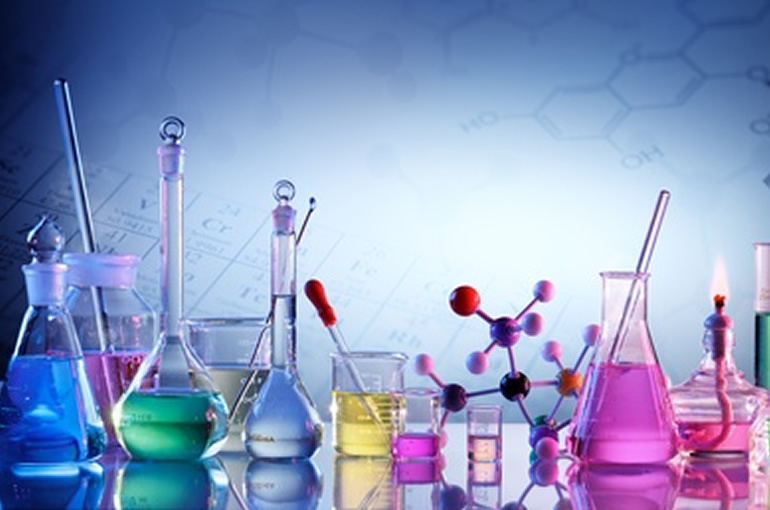 Inspectors of food need to know if formaldehyde was added purposely and illegally to the food. 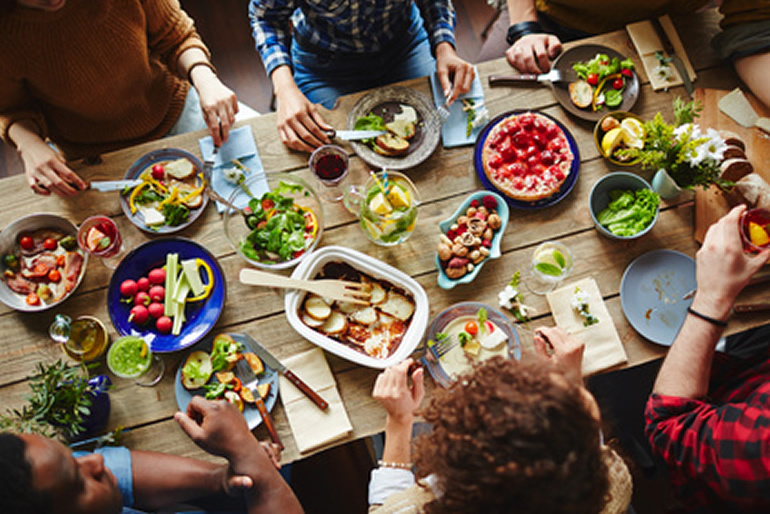 Detectors designed for home-based detection of cyanide in food and drink. 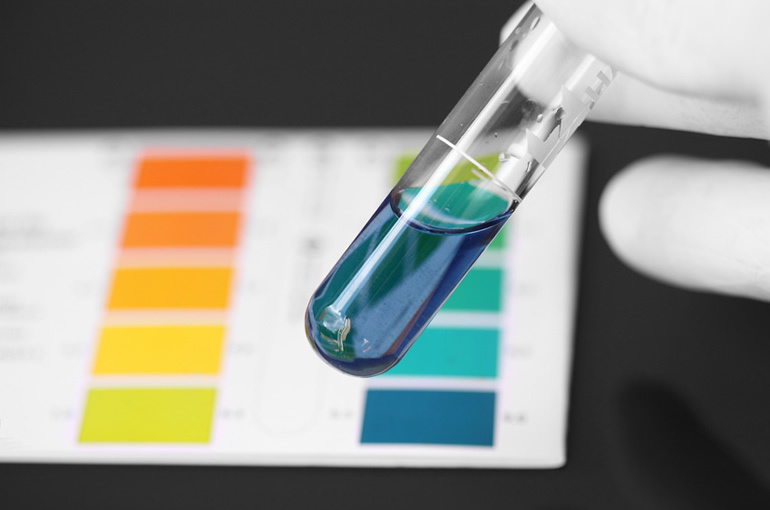 Simple, color-based test results are obtained in 3 seconds to 3 minutes. Detection technology validated by the U.S. Department of Defense and NCSU. 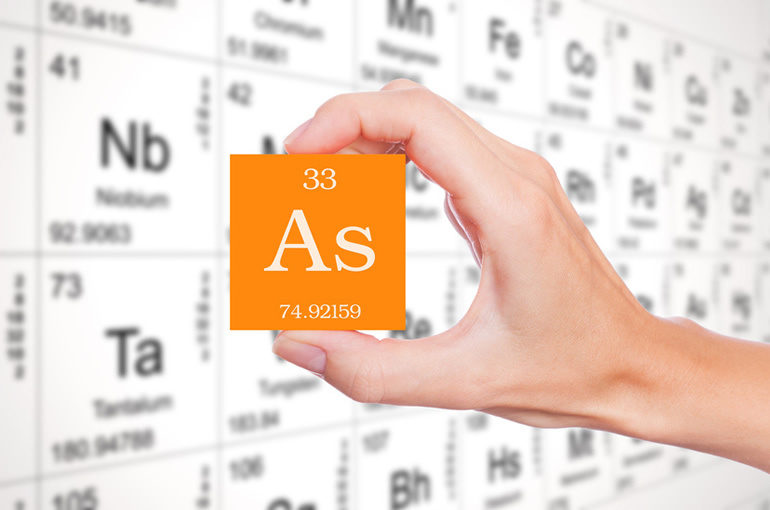 Arsenic detectors can be used by any person even at home. Arsenic can be deadly even at trace amounts and exposed people will experience fatigue, hallucinations, nausea and vomiting and stomach pains as the exposure dose increases. Our GHM-01 Detector for Common Heavy Metals rapidly and easily detect common heavy metals. A simple color change alerts the user if the following heavy metals are present. Small and easily concealed detector which allows the user to rapidly detect if sulfites are present in food and drinks. This detector comes equipped with a built in Quality Assurance that lets the user know if the detector is working properly. 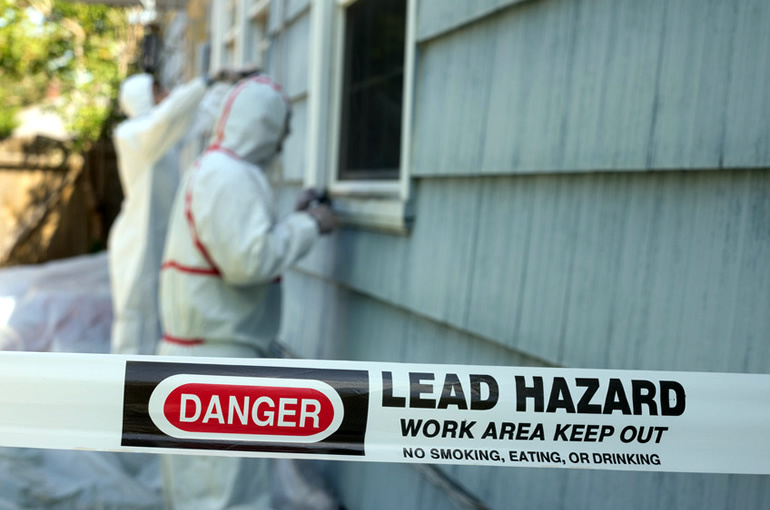 Easily detect lead in paint, children’s toys, playgrounds, ceramic dishes, jewelry or on pipes! The Lead Detection Kit is a small, portable kit which allows the user to rapidly screen a large area to detect if lead is present on suspect surfaces.